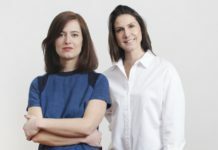 Lanvin Me, first unveiled in 2013, is getting a makeover. 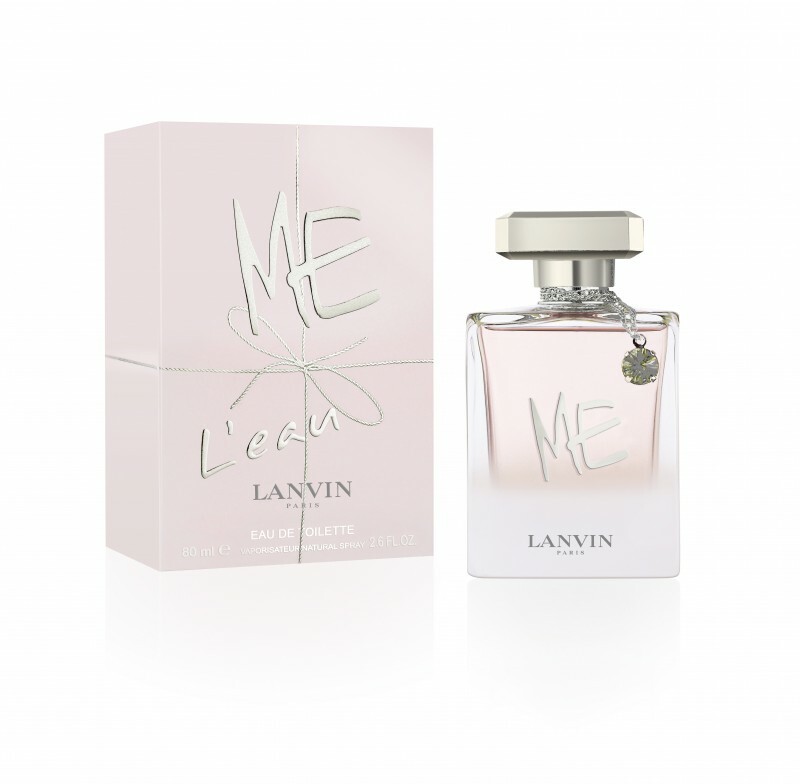 The latest edition, Lanvin Me L’eau, is a lighter, fresher spin on last year’s classic – it’s perfect for cheerful spring days. The fragrance is happiness incarnate, opening with sparking Italian mandarin, violet leaf and pink pepper. The heart of the perfume, though, is subtle. It’s a floral bouquet of magnolia and peony, with a hint of peach, cedar and musk. The perfume comes with a silver necklace in a pastel pink bottle and can be purchased in 30, 50 and 80 ml.